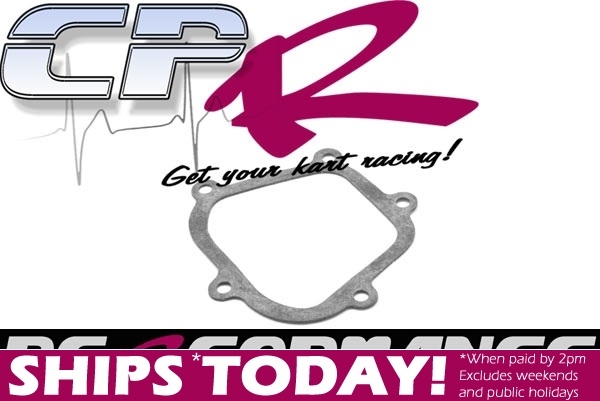 CPR Performance Honda Clone Rocker (Tappet) cover Gasket. FITS: All CPR Lifan 6.5hp engines. All 5-Bolt Honda GX160 & GX200 engines & 5-Bolt Clone GX160 & GX200 engines.